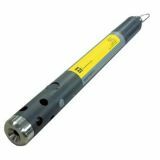 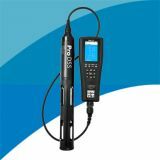 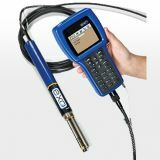 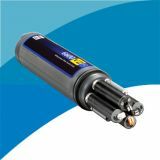 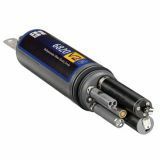 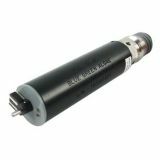 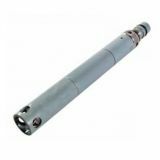 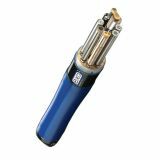 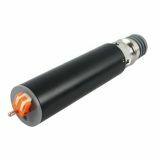 Designed for use in fresh, sea or polluted waters, the 600OMS V2 utilizes the field-proven YSI sensors and incorporates innovations in sensor configuration such as a conductivity and temperature module that fits into the sonde body. 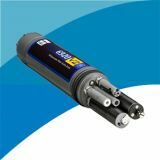 The 600OMS V2 is available with or without internal power. 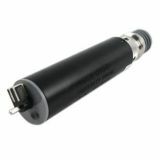 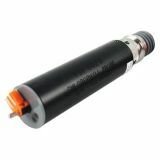 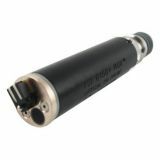 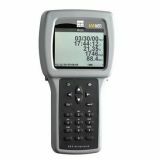 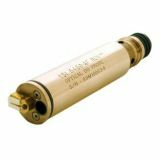 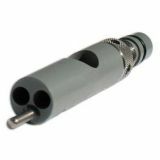 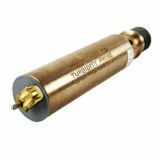 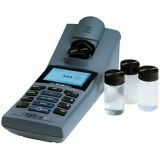 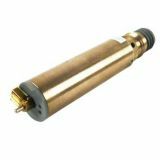 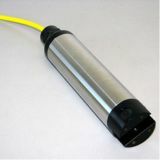 Its small size is perfect for applications such as turbidity or oxygen monitoring.